We are shifting to per-website model instead of a per-user model. For most users it will be quite a price drop: from $4.90/month for a Personal website, and from $9.90/month for a Professional website. 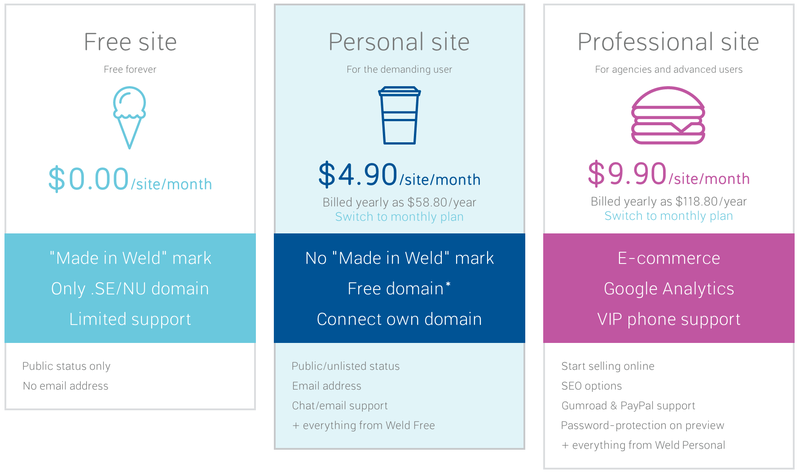 Check out the new pricing options here. We hope you like it!